Is your home’s gutter looking worse for wear? Do you need a new gutter but don’t have the qualifications or training to complete it safely? 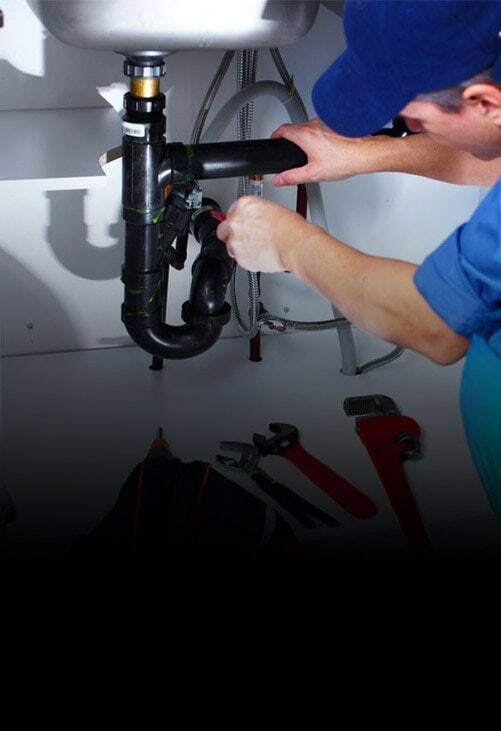 With over 40 years of industry experience behind us the talented team at Melbourne Plumbing & Gutters can oversee the completion of seamless and modern gutter replacements. 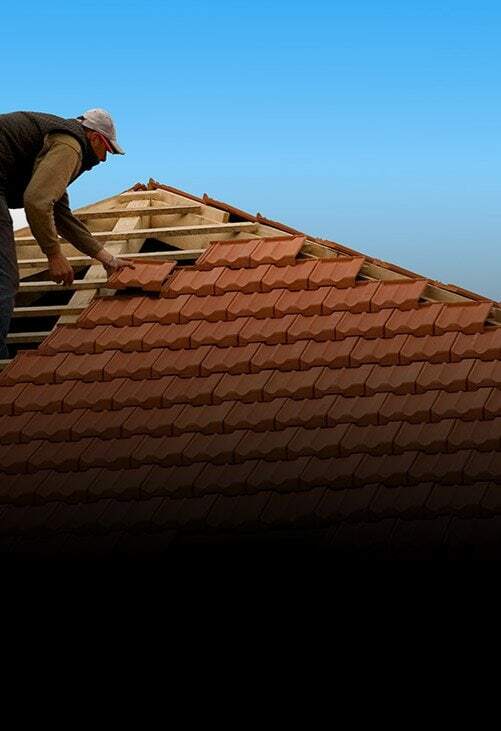 Lysterfield locals and others in the surrounding suburbs can turn to us to prevent disaster from occurring with the next heavy downpour of rain.Able to identify damage in guttering, our team strive to deliver a service of the highest satisfaction to our domestic and commercial customers across Melbourne. For all your guttering needs trust Melbourne Plumbing & Gutters. Are you building your home and want the best gutters on the market? As a locally-based company Melbourne Plumbing & Gutters has the ability and training to complete personalised and prompt gutter installations in Lysterfield and the surrounding suburbs.Made to match your property, our gutters come in a variety of colours and styles to seamlessly integrate into your home or businesses exterior. Whether it is starting to rust through, or it has been partially ripped from the eave or the awning, damaged gutters should not be ignored. 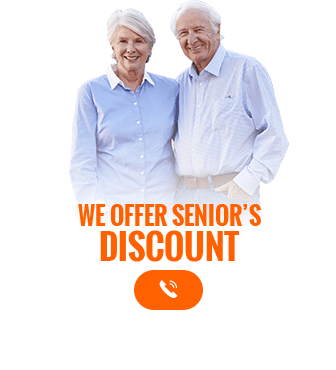 Instead of having your gutter completely replaced our expert team can conduct flawless gutter repairs throughout Lysterfield and elsewhere across Melbourne’s metro area. 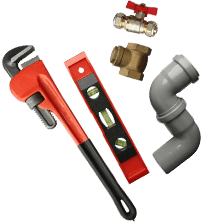 Keep your gutters working without fault thanks to Melbourne Plumbing & Gutters. 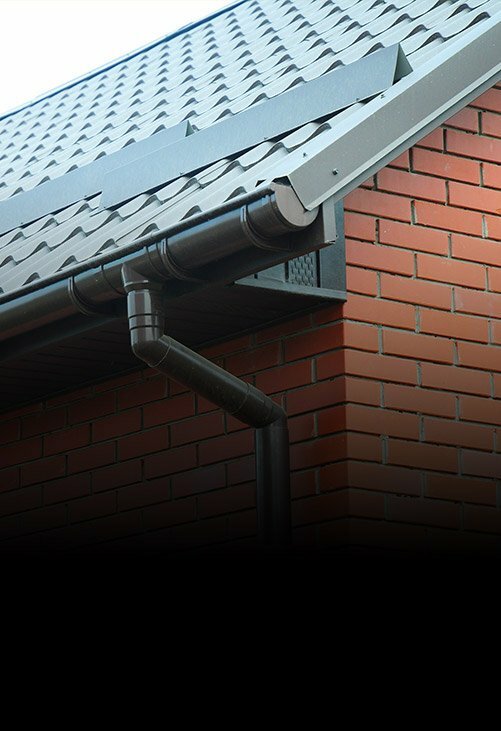 Our in-depth gutter cleaning helps Lysterfield residents enjoy peace of mind everytime it rains.By clearing out debris from the gutters we make sure that rainwater is channelled into drains and downpipes without causing flooding. 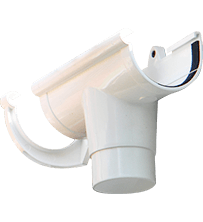 To discuss your guttering needs with our helpful and friendly team call us today on 0488 267 091.